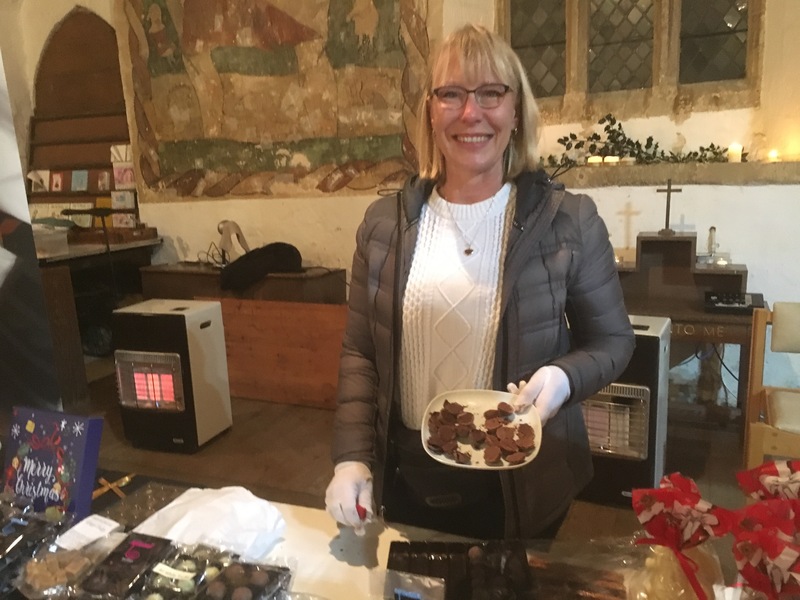 ‘The Horley Ladies Guild would like to thank everyone who came to the Winter Market in the church on Saturday. It was great to see so many people there and we hope you all enjoyed it. 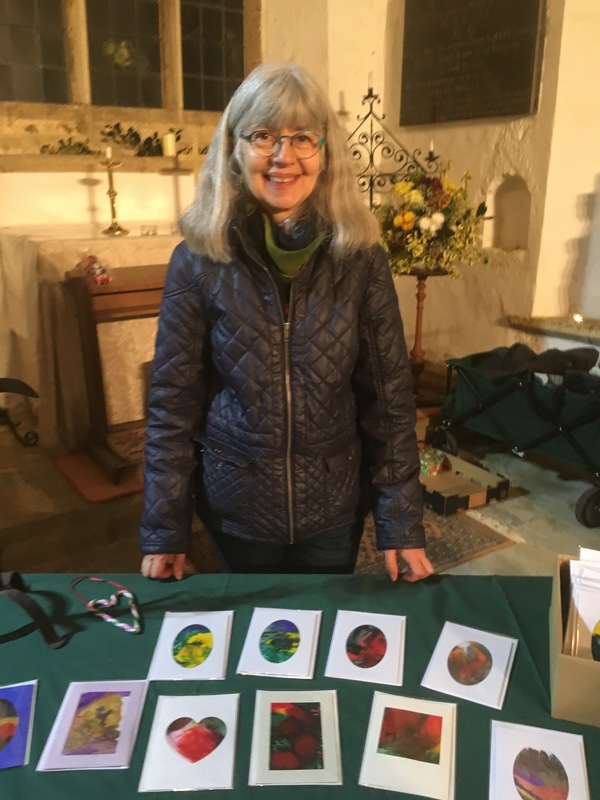 Sue’s home-made cards, Belflair chocolates and Melanie’s wreaths… some of the crafts and goodies that were available…. 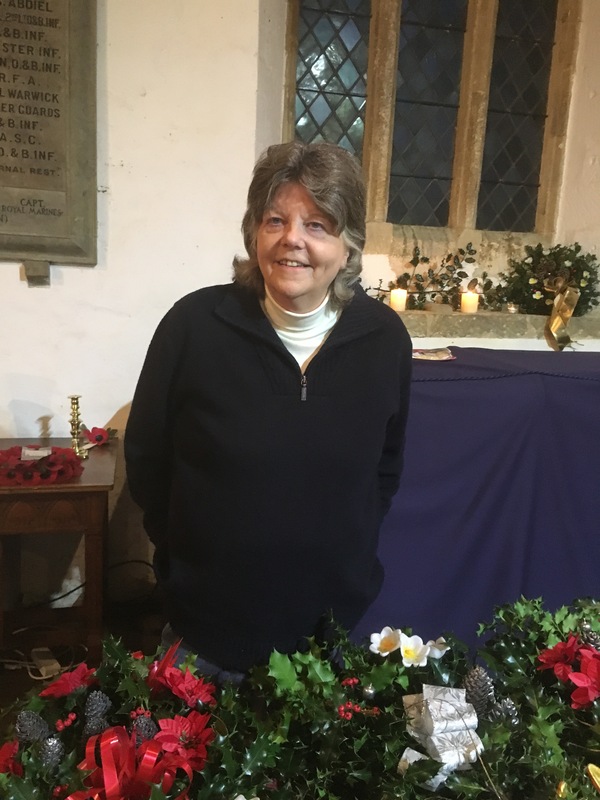 This entry was posted in Activities and tagged Ladies Guild, St. Etheldreda’s Church, winter market on November 20, 2018 by thehorleyviews.